It’s ridiculous how much quality television is out there. There are so many options, streaming services, and so many ways to watch. Not to mention all the spoilers and never-ending water cooler talk. How do these TV people expect us to live? At this point, we are all one great show away from becoming shut ins, strapping ourselves into virtual reality helmets and catching up on reruns of The Grinder. Some shows I liked but did not include are Documentary Now! and Wet Hot American Summer: First Day of Camp. Here are some other shows I wish I had watched or watched more of: Daredevil, Jessica Jones, Mr. Robot, and Fargo. There’s little doubt in my mind Fargo is likely the best show on TV. That being said, consider this the “All the Best Show that Aren’t Fargo” list and enjoy. 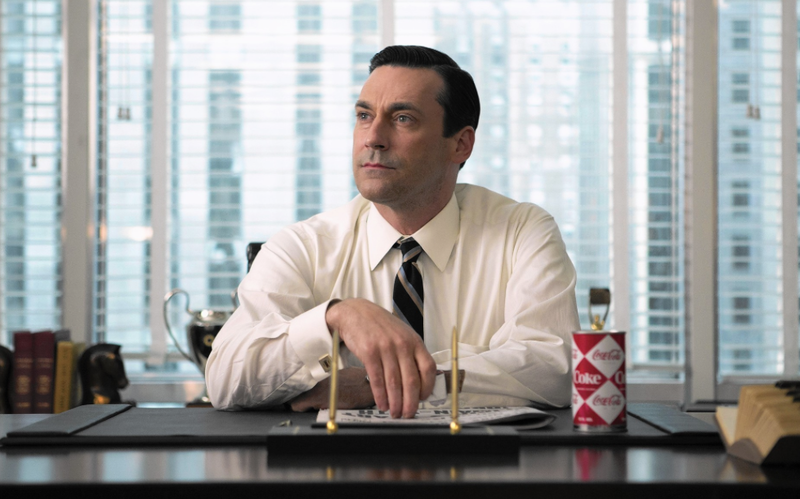 Sure, it was half a season, yes, it was low-key, but Mad Men is Mad Men. Ending its seven-year run on May 17th, Mad Men finished without ever having a bad season. I would go as far to argue Mad Men never had a bad episode. Not with the amount of detail put into the look of the show and its subtle nuances, including its performances. Don Draper played by the unforgettable Jon Hamm will forever stand as one of the greatest TV characters of all time. It will be tough to go forward in a world without his old fashioned charm and silky smoothness. Where it will never reach the highs of Breaking Bad, Better Call Saul makes up for it with style points. 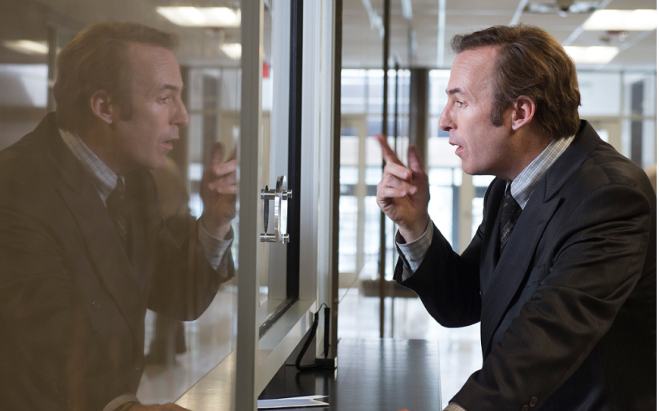 The show is just as flashy with its look and quirks and has an equally good lead in comedy sad sap Bob Odenkirk. Perhaps most impressive is the fact this show actually makes me interested in what a lawyer does. After all the throwaway USA network shows about handsome lawyers in Miami, you forget there is a far less glamorous side to the profession. I never thought watching a guy put together a class action lawsuit could make for such good television, but it can. Broad City remains one of my favorite comedies for two reasons. 1. It’s not another show about a bunch of slacker white guys. 2. It’s about people struggling. I don’t how many half-assed comedy shows I’ve had to endure where the characters have inexplicably nice apartments and nice jobs and none of it is explained. 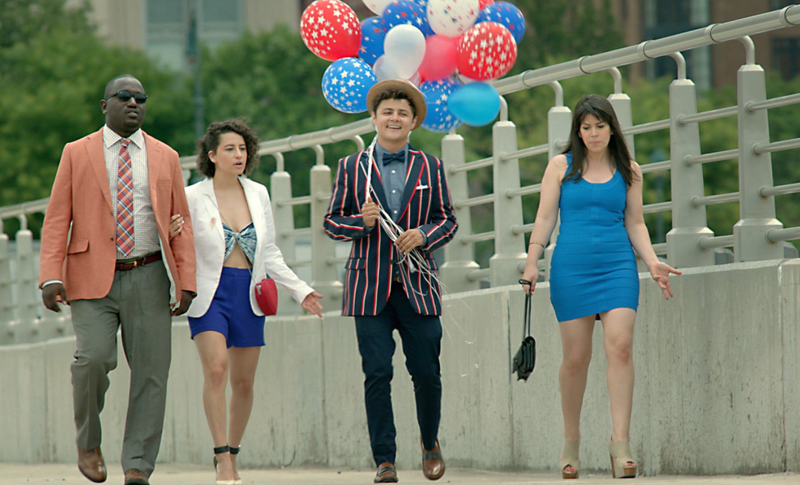 Broad City is relatable. There are episodes about getting wisdom teeth removed and sifting through knock off handbags with one of the best comedy duos around in Abbie Jacboson and Ilana Glazer. 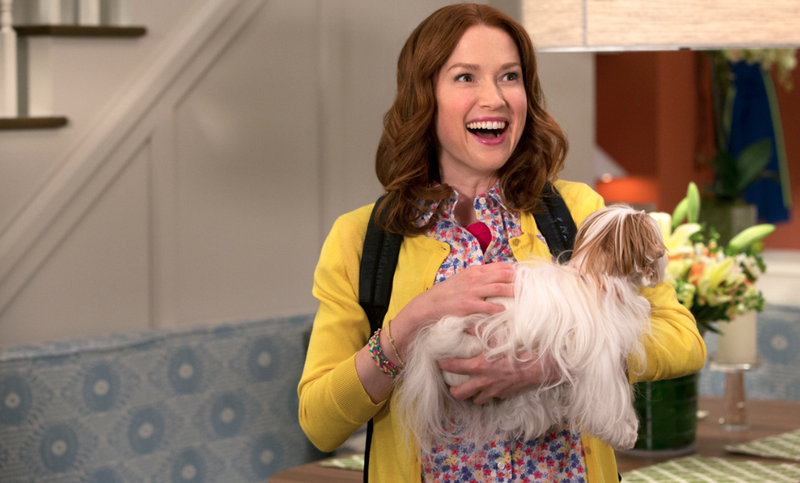 Not to mention the great supporting cast including; Hannibal Buress, Stephen Schneider, John Gemberling, and one of my new favorites, Paul W. Downs as Abbi’s boss Trey aka Kirk Steele. “You know I have been in such a funk lately, cause you know I donated $14,000 to Zach Braff’s Kickstarter.” Will forever be one of my favorite lines in a comedy show. 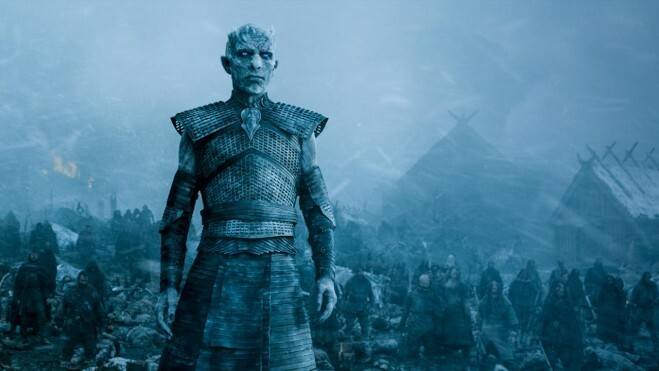 Just when everyone thought Game of Thrones was getting bad, it delivers one of the greatest episodes of TV I have ever seen in the form of “Hardhome.” The epic battle against the White Walkers was not only a marvelous piece of action it was flat out scary. The ending shot of our heroes retreating on boats as the White Walkers blankly stare back from the icy shoreline. TV doesn’t get much better than that. This show is in a league of its own. 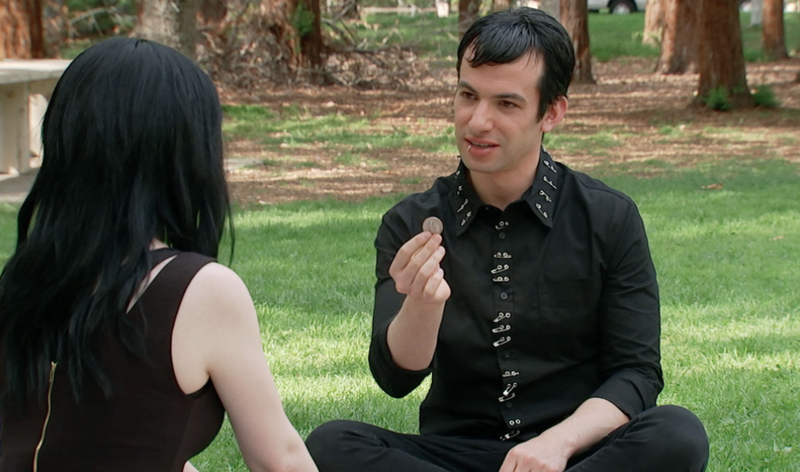 Increasingly clever and increasingly cringeworthy, Nathan for You continues to be one of my favorites for its bold stunts and authenticity (probably). Some of my favorite business ploys in season 3 included Nathan grooming child athletes to be future super stars and also, starting a fake weight loss program. The latter even led to a fitness book you can actually buy on Amazon. It’s true, I have one myself. If you like Steve Jobs and killer baboons, you’ll love it. It’s weird that one of the smartest and most complex science fiction shows I’ve ever seen is also the most disgusting. Rick and Morty is sadistic and violent, and yet it makes you care. The episode where Rick rekindled his relationship with a hive mind broke my heart. The fact a show can do that one week and feature Ice T turning into a giant piece of ice to save the world the next speaks volumes. 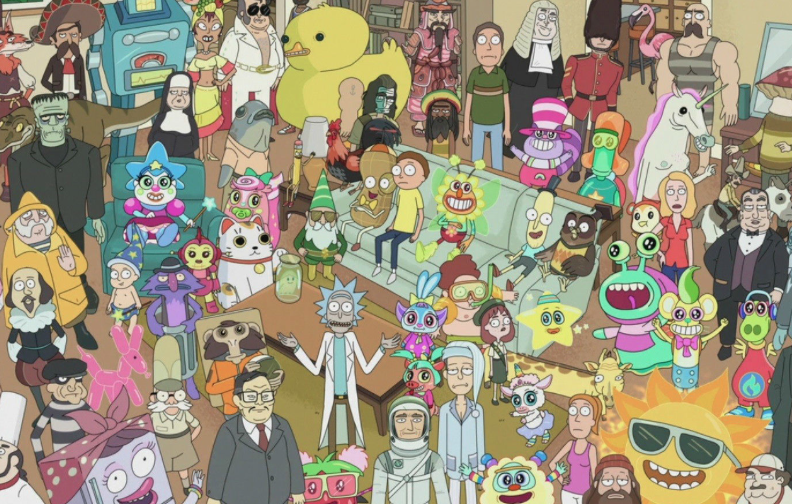 Rick and Morty has the ability to explore every inch of the galaxy and every inch of every emotion. It’s one shwifty show. 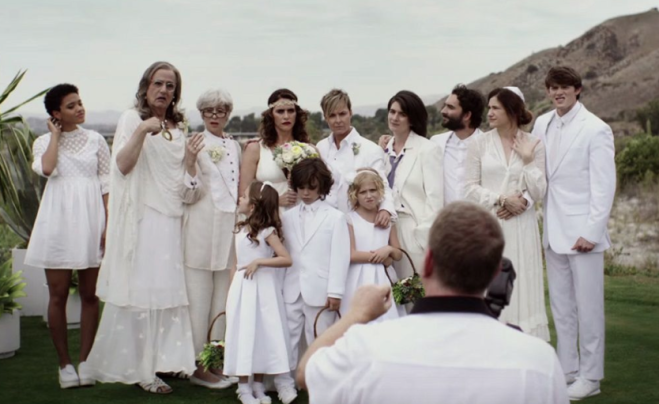 Though it’s often heartbreaking, Transparent remains to be one of the most human shows on TV. I know its attracted some controversy for being about trans people despite not starring a trans lead or the fact the Pfefferman’s are fairly well off. I can definitely see how those are issues, but I think the fact this show exists and attempts to portray these kinds of people at all makes it important. Truly a beautiful piece of work. Somehow, Silicon Valley is both the smartest and silliest show out there. I can’t imagine the thought that must go into not only understanding the ins and outs of the tech world, but also how to make fun of it. It’s sharp satire with an even sharper cast. This particular season, I couldn’t get enough of 3 Comma Club member Russ Hanneman as played brilliantly by Chris Diamantopoulos. The “This guy f*cks,” scene is one of the funniest scenes of the year. I don’t know if Master of None was the best comedy of the year, but it felt the most relevant. 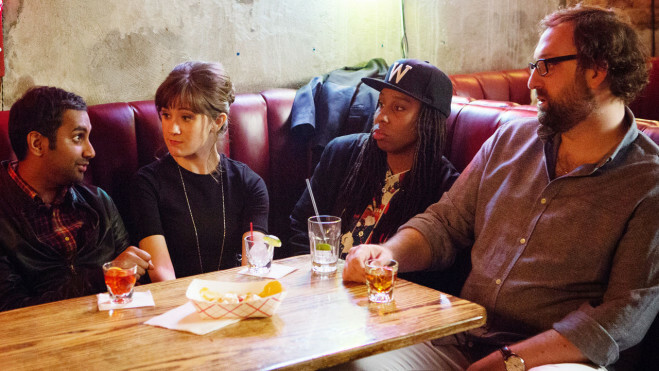 Whether its portraying the minor chore of finding a place to eat, or the major issues of modern relationships, Master of None feels very of its time. The show covers a wide range of topics, like the struggles of being a woman or race. It was eye-opening to see what kind of B.S. Dev (Aziz Ansari) had to deal with as an actor simply because of his skin color. Or how Dev’s parents (played in a genius move by Ansari’s real parents) had to deal with prejudice in their effort to start a new life in America. The show feels informative without being preachy and is always funny. Hopefully, the Washington Redskins are taking notice. I think the world be a better place with the Washington Breadsticks.